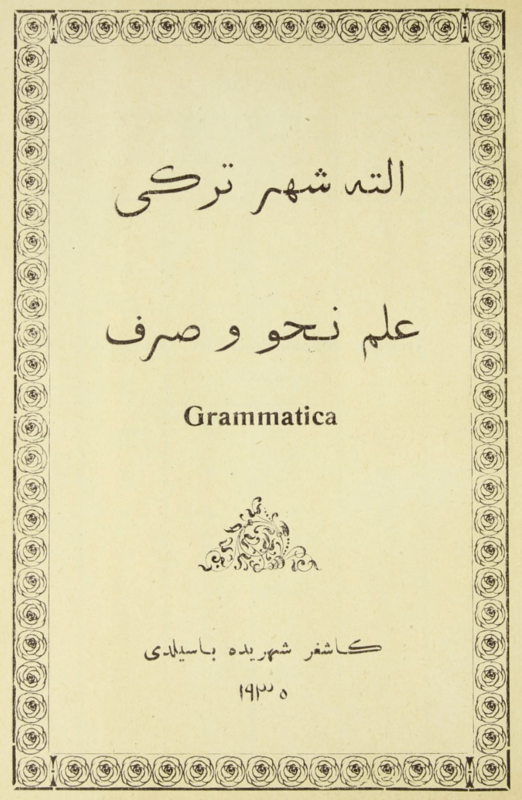 A grammar (syntax and declension) of the Eastern Turki language. Interesting is to note that the word “uighur” , seldom used by the missionaries themselves, appears here. The author of the book is O. Hermansson.